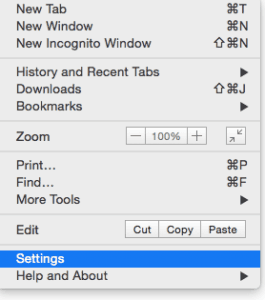 Click on the menu button on the right side of the toolbar. It looks like three horizontal lines stacked on top of each other. On the settings page, select your preferred option under On Startup. 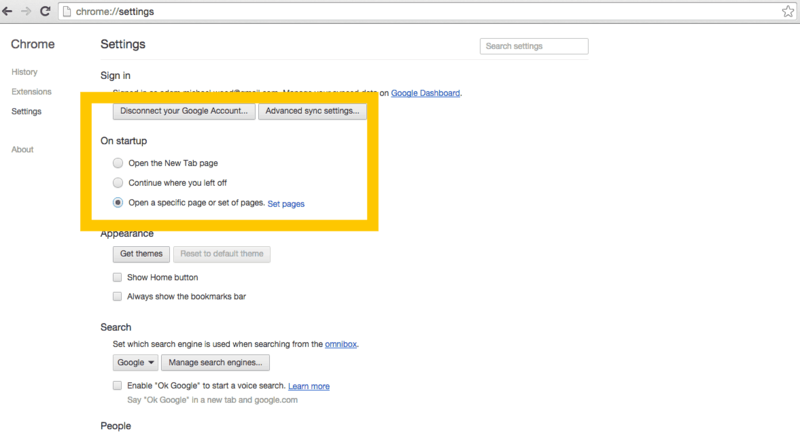 If you select this last option, be sure to click Set Pages to identify which pages you want to see when you open Chrome.